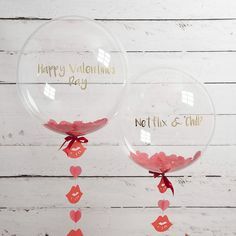 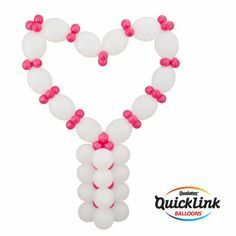 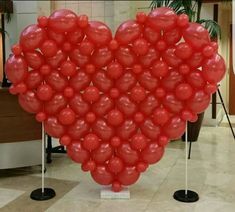 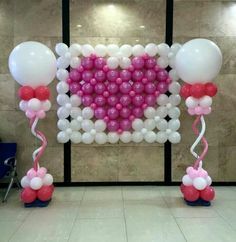 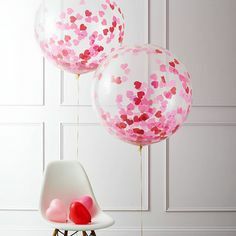 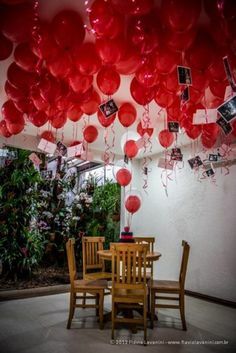 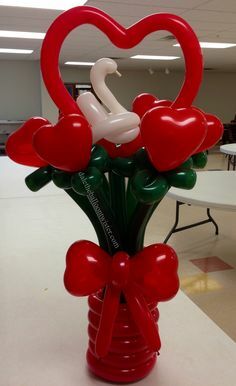 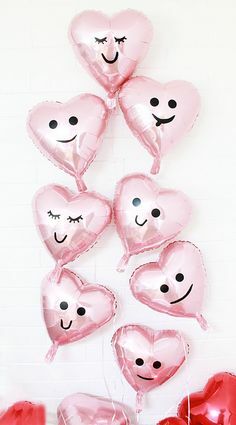 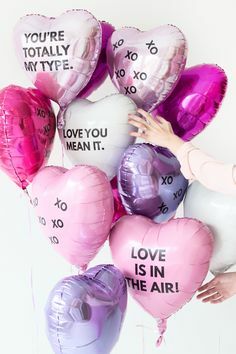 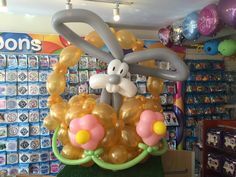 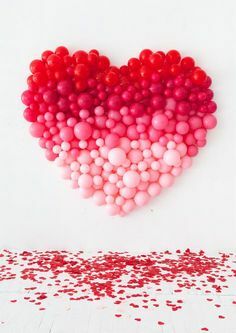 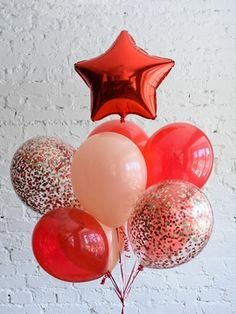 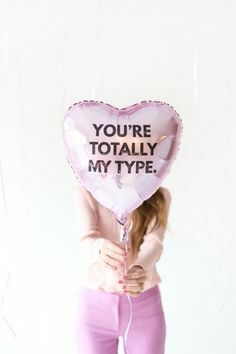 Explore the sections below to get an idea of some of the balloon creations we can do for you. 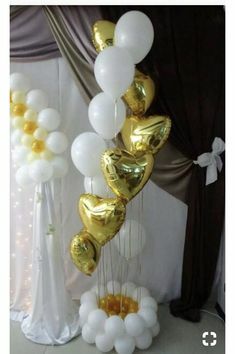 Can’t see what you want, or you like a decoration but would like to change the colour or theme, then simply get in touch. 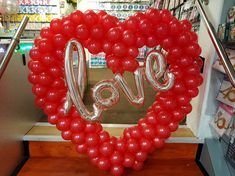 All our decorations and creations are adaptable and the colour, theme, age or occasion can be altered to suit.